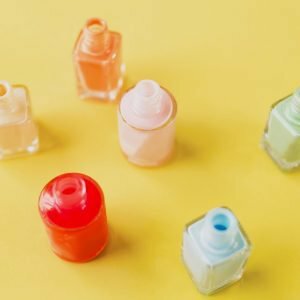 Nothing’s worse than standing in front of your gym locker, wrapped in a towel and partially wet, and having your toiletry bag fall on the floor in a calamitous explosion of all sorts of bottles, half-squeezed creams and lopsided lotions. There’s no need to carry all that stuff! 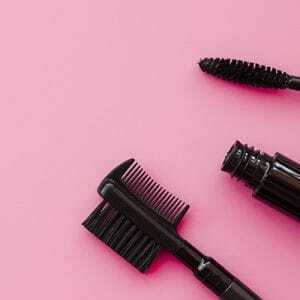 We’ve got a list of the only beauty products you’ll need in your gym bag. It’s the list of things that’ll get you ready and feeling great – zero juggling act required. A deo that’s activated by movement and strong enough to withstand any workout? Fist pump! Protect yourself and your gym threads with this fresh and airy deo. 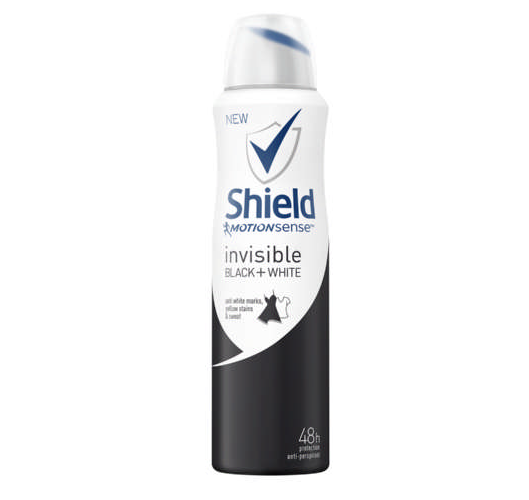 Shield Motionsense Invisible Black+White Antiperspirant (R20), available Dis-Chem. You never know when you might need to take your workout al fresco. The cool thing about this sunscreen is that it’s great for those who suffer from sensitive skin. 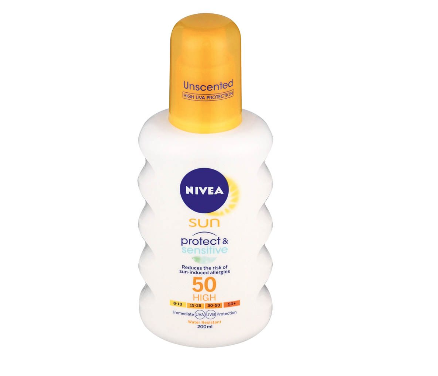 Nivea Sun Spray Protect And Sensitive SPF 50 (R130), available at Dis-Chem. Strong grip? Check. Unsnappable? Check. 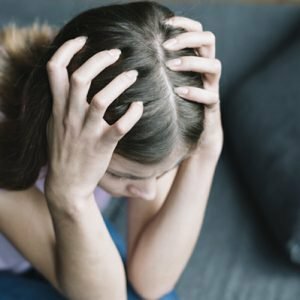 Super kind to hair strands? Check. This tie has it all. And we want them all. 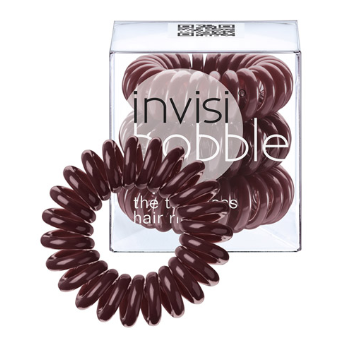 Invisibobble Hair Ties (R99), available at Superbalist. A great refresher for between shampoos or when you’re caught on the hop and have an unexpected event to attend immediately after your workout. This product will absorb oil and grime without leaving that tell-tale white residue. 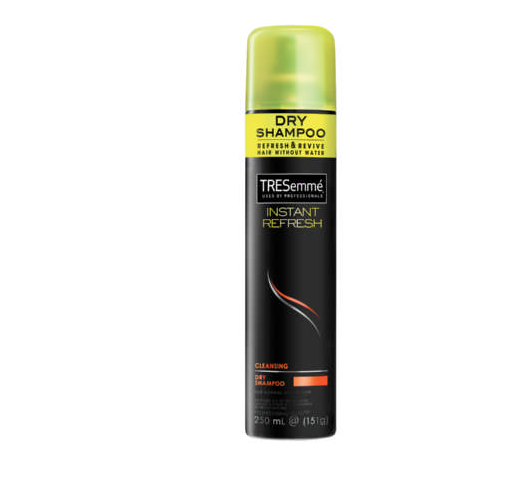 TRESemme Instant Refresh Dry Shampoo Cleansing (R85), available at Clicks. This powerhouse product is perfect for removing make-up (even the waterproof variety) without drying out or disturbing your skin’s natural pH balance. Perfect for removing your “face” before you hit the weights section. 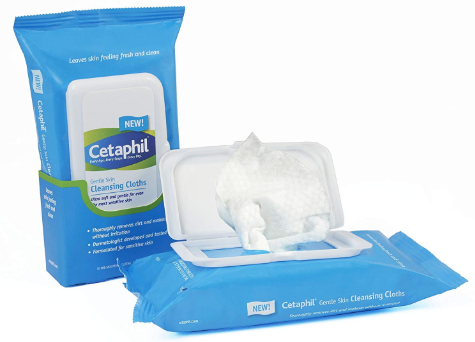 Cetaphil Gentle Skin Cleansing Cloths (R154), available at Dis-Chem. Packed with soothing and softening properties, this mist will cool you down and provide you with long-lasting protection after exercise, shaving, hair removal and during travel. Definitely give it a try if you have sensitive, hypersensitive, allergic or irritated skin. Eau Thermale Avène Thermal Spring Water (R160), available at Clicks. Has lots of sessions at the gym left your skin looking and feeling a bit worse for wear? Try this multi-purpose soothing balm to treat very dry, rough skin on your face, body and hands. It reinforces skin barrier function and relieves any discomfort. Bonus: it’s suitable for the whole family. 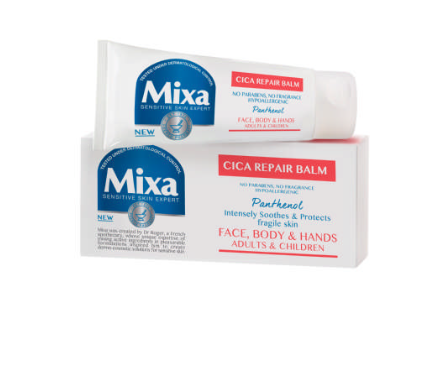 Mixa Cica Repair Balm (R80), available at Clicks. 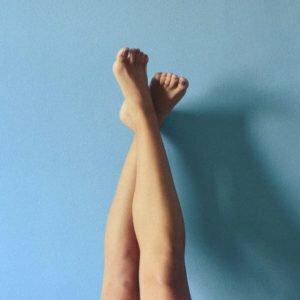 Skin prone to irritation after a HIIT session? Try this lipid replenishing balm that soothes flare-ups and severe dryness. It’s an excellent product and can be used on your face and body to soothe atopic eczema-prone skin. 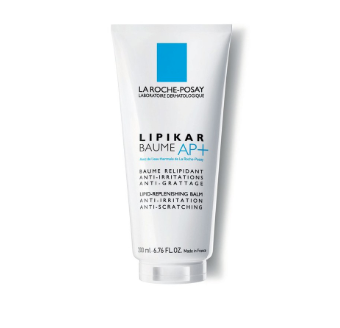 La Roche-Posay Lipikar Baume AP+ (R390), available at Dis-Chem. We love this tint because it lets you choose the colour intensity you want – apply one coat for a barely there look or continue applying for an intense pout. It’s also “kiss proof” and could last up to 300 kisses (wink). 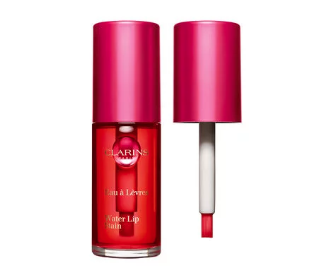 Clarins Water Lip Stain (R300), available at Clarins. This is Vichy’s first hydrating BB cream. A tinted moisturiser with SPF 50, you can apply to your face in even layers instead of using thick foundation. Yaaas for one product taking care of three make-up jobs, plus you can run with a light layer. Vichy Anti-dullness BB Cream (R215), available at Dis-Chem. Hair soaked after your spin class and don’t want to look like a naked mole rat. To add some much needed vavavoom you can use a volumising hair product. 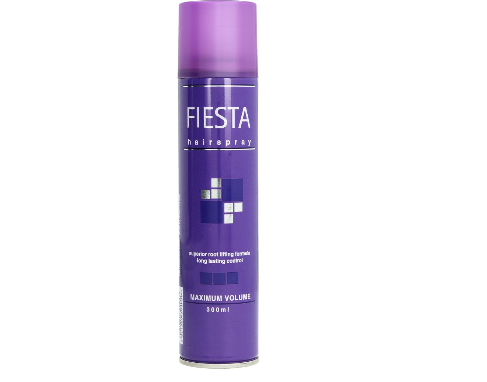 Fiesta Hairspray Maximum Volume (R35), available at Dis-Chem.